Armscor is the largest arms and ammunition manufacturer in South East Asia. 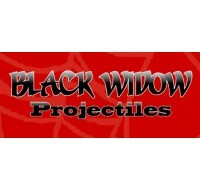 They are an ISO 9001 Cer..
Black Widow projectiles are made in Australia using on certified virgin alloy lead. A premium 2pac c..